I wrote it for tweets that have single images with no other links. 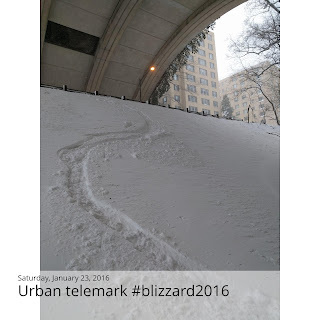 It works best if the account doesn't have a lot of RTs, @replies or links as those don't really translate well to a photo book. 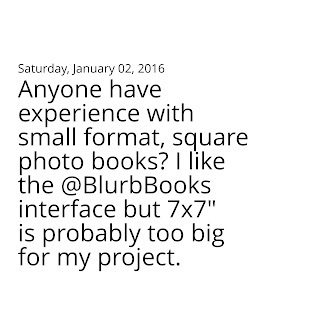 Anyone have experience with small format, square photo books? 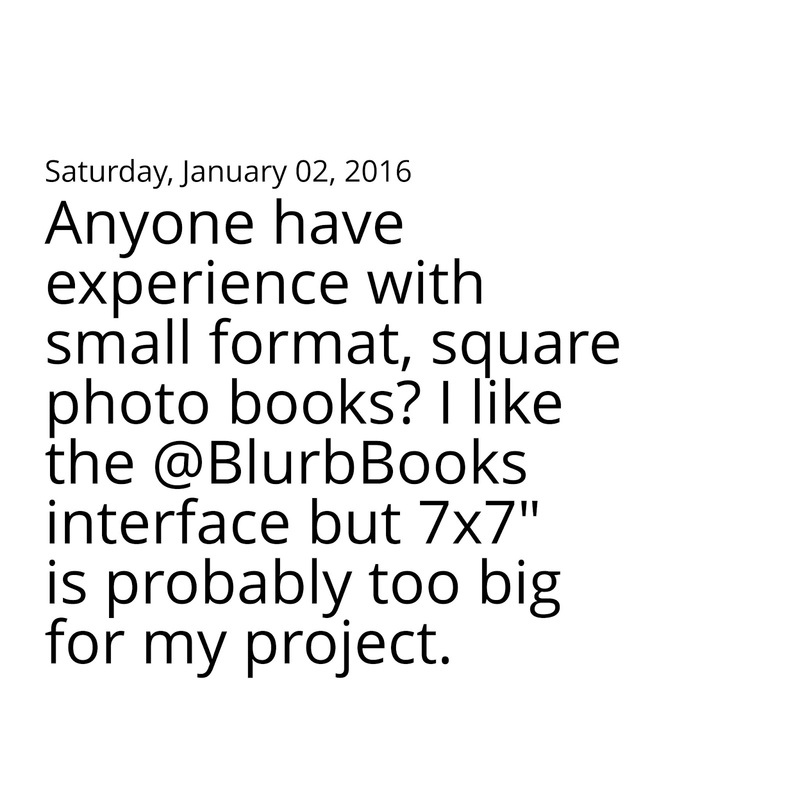 I like the @BlurbBooks interface but 7x7" is probably too big for my project. 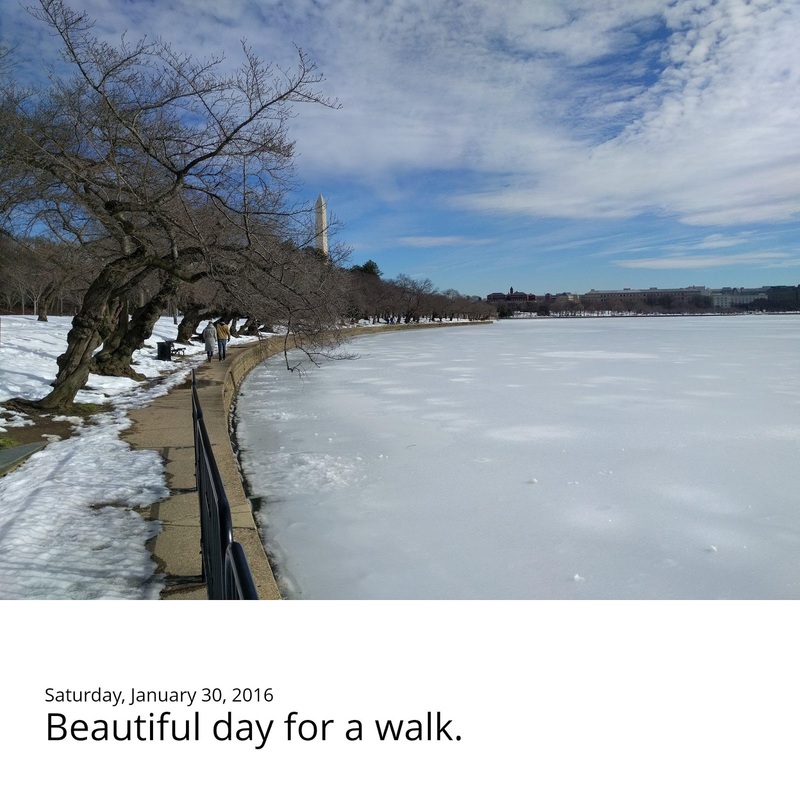 And, I did end up using the Blurb Books 7x7" format which worked pretty well. Thank you to @Dr.Drang, who wrote Completing my Twitter Archive which is a helpful post and I used some of his code.